« New Claire’s exclusive Beanie Boo released! Today is Creepers the skeleton’s birthday! 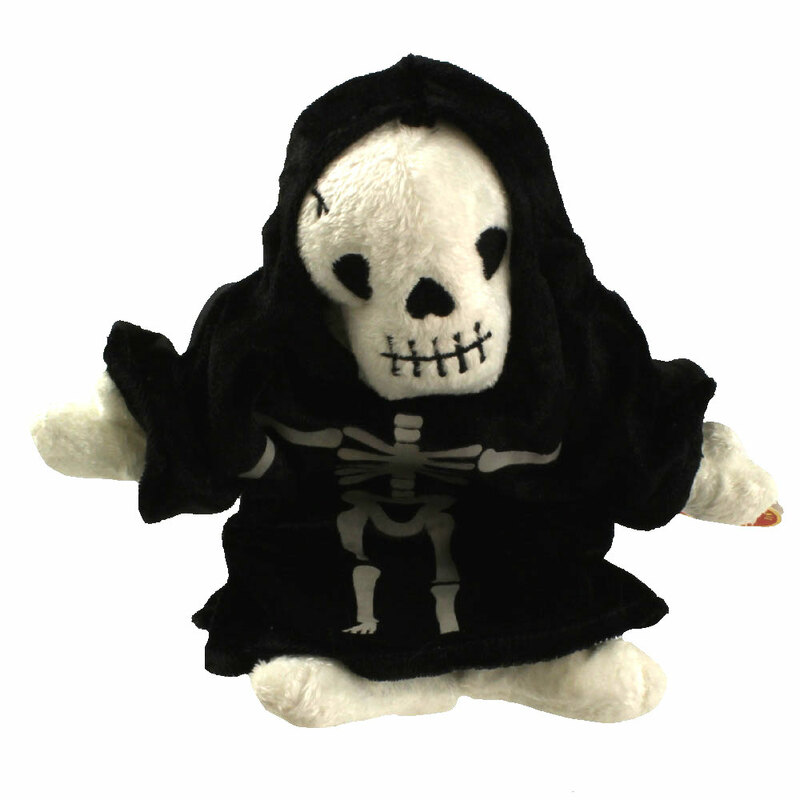 This Beanie Baby was released on 3rd September 2001, ready for Halloween! Don’t be afraid of this little skeleton though. He may look scary, but he really only wants to play! Have you got Creepers in your collection?